Furman University commissioned 28 stained glass panels for the opening of Judson Alumni Hall on its downtown Greenville, South Carolina, campus in 1900. When Furman moved to its new campus in the late 1950s, the windows were salvaged and put into storage. They were forgotten until the library underwent a major renovation and expansion in 2004. 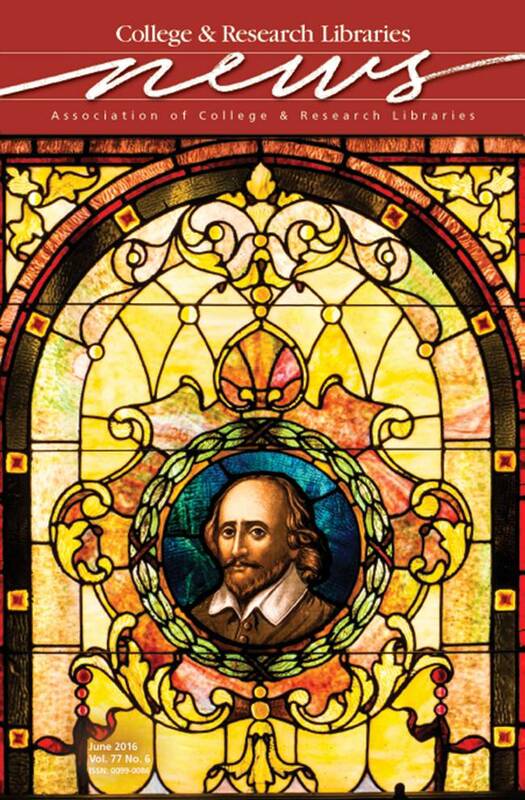 At that time, some panels were installed in the library’s seminar room, some in Special Collections, and subject windows, such as the Shakespeare window featured on the cover, were installed in their respective departments or classroom buildings. Today, the windows can be viewed all across campus in backlit frames. To see images of each window, visit http://library.furman.edu/stainedglass/. Photo credit: Rick Jones, 2016.